“IS THE O SHOT OR P SHOT FOR YOU? 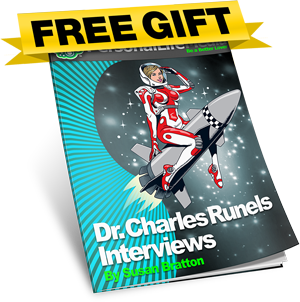 Get "The O Shot Book" by Dr. Charles Runels and Transcripts of The Eleven Interviews Free As My Gift. Plus more sexual vitality tips by email.